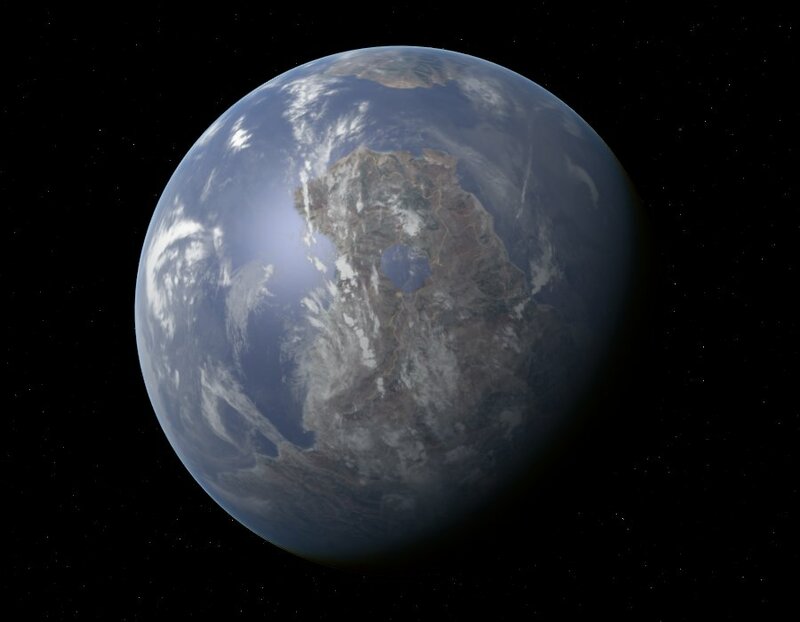 Sable is an earth-like world orbiting a yellow g-type star in the Gemini region. Once considered to be a primitive "backwater" world, the planet has grown immensely in both population and technology over the last century. 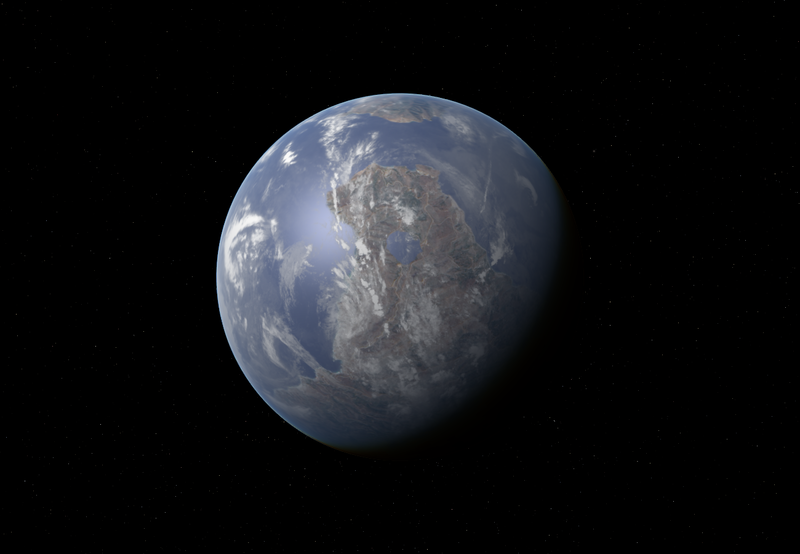 The planet is poised to become a leader in the Gemini Region.